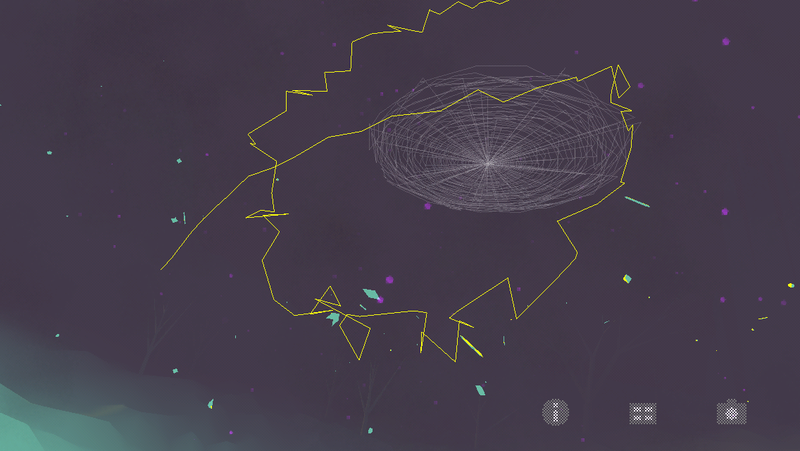 Out of nowhere, Radiohead has released an intriguing app called PolyFauna for iOS and Android. Developed in collaboration with Universal Everything, a UK-based digital art and design studio, it places you inside a 3D world which you can adjust by physically moving your smartphone or tablet. Lead vocalist Thom Yorke says the visuals and sound effects are inspired by the song Bloom, which Radiohead released in 2011 as part of its eighth studio album The King of Limbs. “It comes from an interest in early computer life-experiments and the imagined creatures of our subconscious,” he said. It’s an unusual app. Each environment is fairly primitive, but the shapes and colors are so striking and unusual that you can’t help but be engrossed by what’s on-screen. 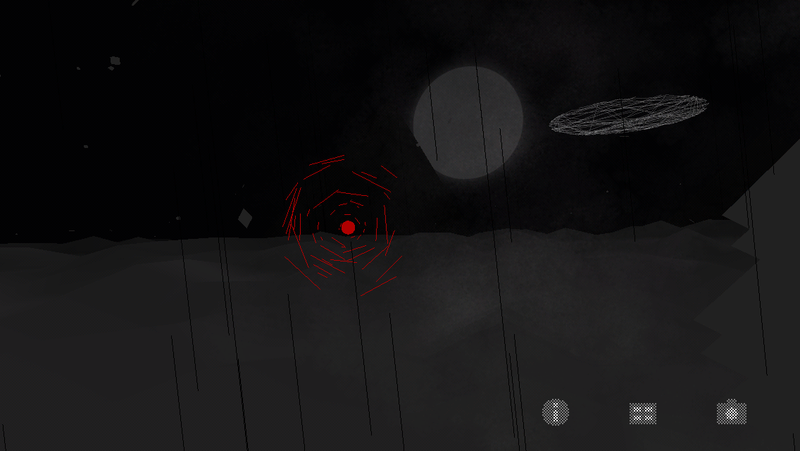 Your only objective, of sorts, is to seek out the red dot that’s quickly darting across each world. 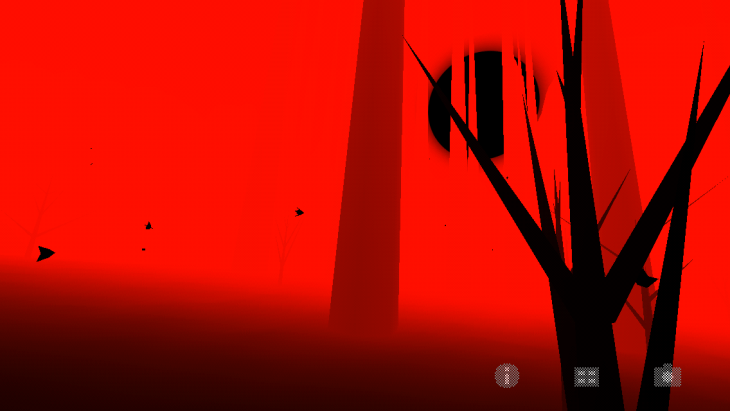 If you can track it for long enough, the marker will fly toward you and shatter the screen, triggering the next stage. While you’re inside each virtual landscape, you can also swipe across the screen to create new 3D objects and save your work with an in-app camera, although it’s unclear exactly where these images are stored. This isn’t the first time Yorke has experimented with technology to promote his musical efforts. Atoms for Peace, another group which he performs in, teamed up with Soundhalo last year to give fans instant access to live recordings. Conversely, Radiohead produced a traditional print newspaper in 2011 called ‘The Universal Sigh’ to promote King of Limbs.